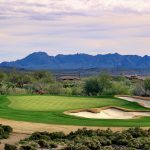 The 2018 Scottsdale Golf Week is fast approaching. 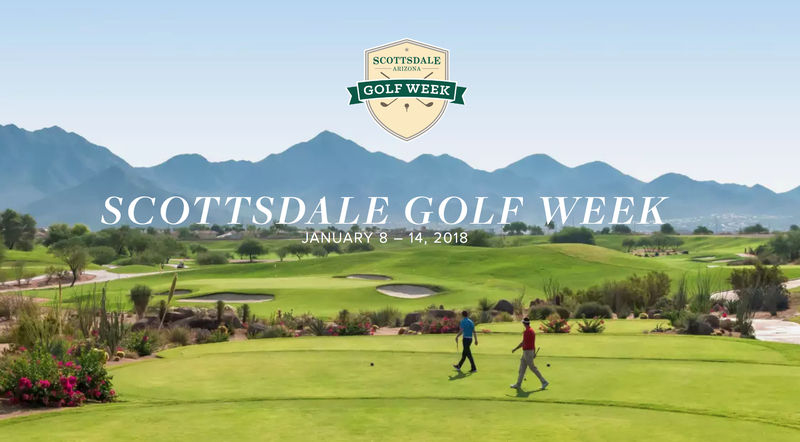 January 8th-14th is a week long celebration of golf showcasing the best of Scottsdale with outstanding golf, dining and entertainment deals. 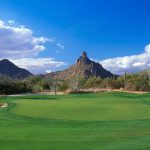 Scottsdale resorts and some of the best golf clubs are offering some fantastic specials to celebrate. 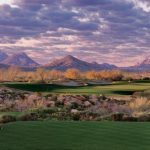 “Stay and play” deals are available at many of the top resorts. 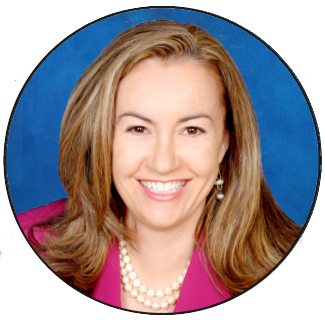 It is a week of fun in the sun that you won’t want to miss. 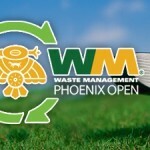 Scottsdale Golf Week also features the Scottsdale Open, an amateur, two-player team golf tournament. This tournament is all about friendly fun. 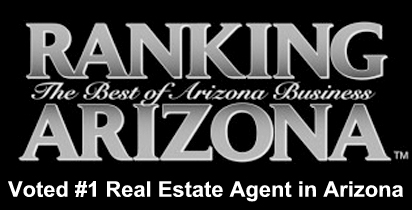 Interested in a Scottsdale golf home? 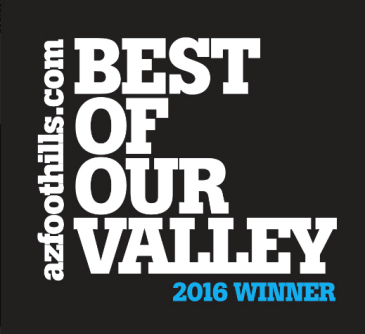 Reach out to me at Carmen@TopScottsdaleHomes.com for the most up to date listings of Scottsdale golf properties. 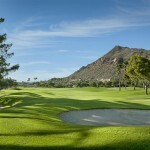 The best golf homes sell very fast in Scottsdale.